" Life is not about finding yourself. Life is about creating yourself. " Avance conducts Corporate Training programs for all levels of employees from industries like Banking & Finance, Technology, Infrastructure, Media, Aviation, Distribution, Engineering, Retail, Manufacturing as well as Consulting . 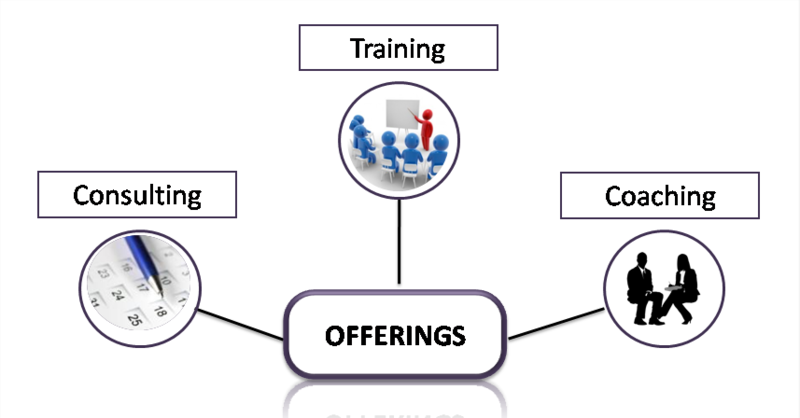 Our key areas of expertise include creating customer specific solutions, coaching abilities and bringing about an inside out transformation in our participants. Given that each person is unique, we provide customized solutions by taking into account various factors about our client. 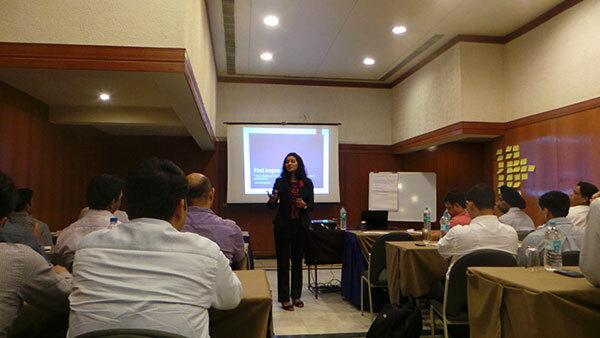 Avance Image Management successfully conducted corporate training programs for all levels of employees from industries like Banking & Finance, Education, Media, Manufacturing and Consulting . Greeshma’s key areas of expertise include creating customer specific solutions, coaching abilities and bringing about an ‘inside out’ transformation. Greeshma was excellent and it was wonderful interacting with her and the other participants. Â Her approach and presentation made me take interest. It was easy to discuss doubts and our experiences with her. 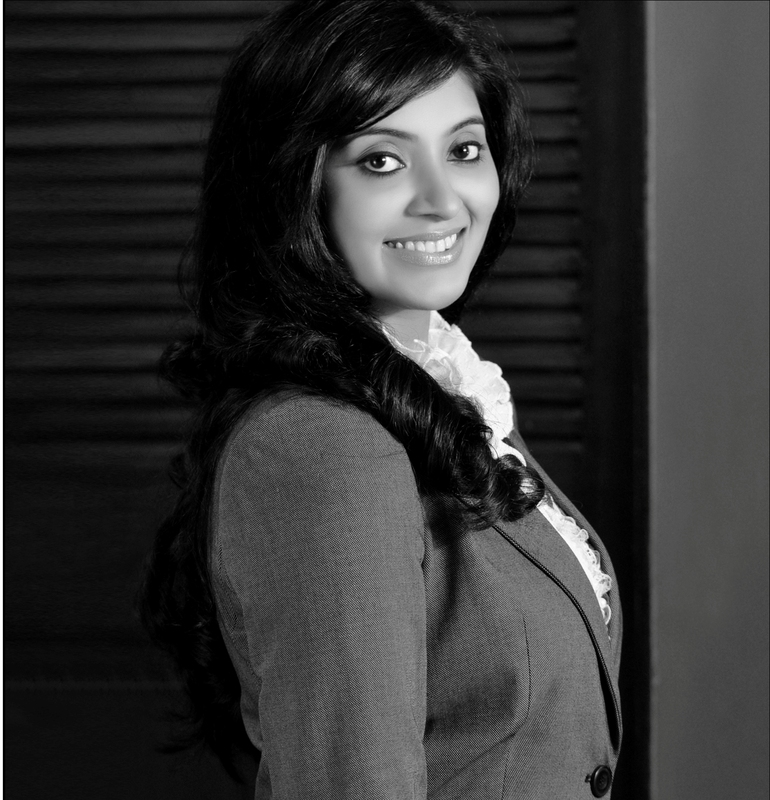 Greeshma brings in sound professional knowledge & an uncanny understanding when it comes to image consultancy and corporate training, thanks to her diversified industry experience and her dispersed global client network.